My Big Book Is Being Printed As We Speak! It’s almost time: 26 days and counting, to be exact. 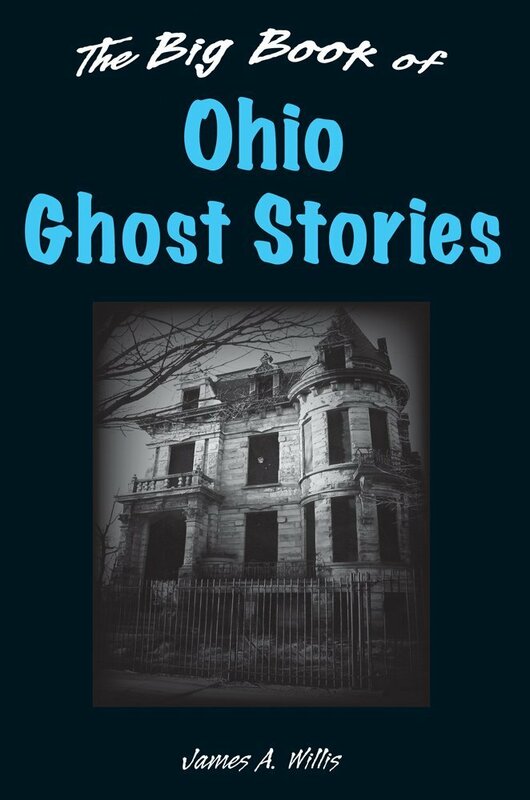 On September 1st, my latest work, The Big Book Of Ohio Ghost Stories, will be released. It should be available at all major bookstores in Ohio as well as all the usual online sellers. In fact, you can pre-order it right now on Amazon at a substantial discount. Click here to do just that. Of course, if you can’t wait until September 1st, Stackpole Books, my publisher, might have a couple of first editions hot off the presses and ready to go now. Give a click here to see if they have one with your name on it. And for those of you who have been asking, the answer is “yes”. I will indeed have copies for sale at all my upcoming presentations, beginning September 15th. Great, Can’t wait to read it! Thanks, Jim! And BTW, if you see the rest of the Dead Air crew, tell them I’m not ignoring them! I recently moved and am just now getting back “on the grid”. Checking my schedule now to see about getting back up there in October for the Bowling Green gig! Willis and King both publishing in the same month. A September to remember! You’re too kind, my friend!